Cloverdale Elementary School (Idaho Falls-not pictured), Victory Middle School (Meridian), Ridgevue High School (Nampa) and honorable mention to Union High School (Nampa). Encourage family involvement- add information about the School Breakfast Challenge to your school’s website! 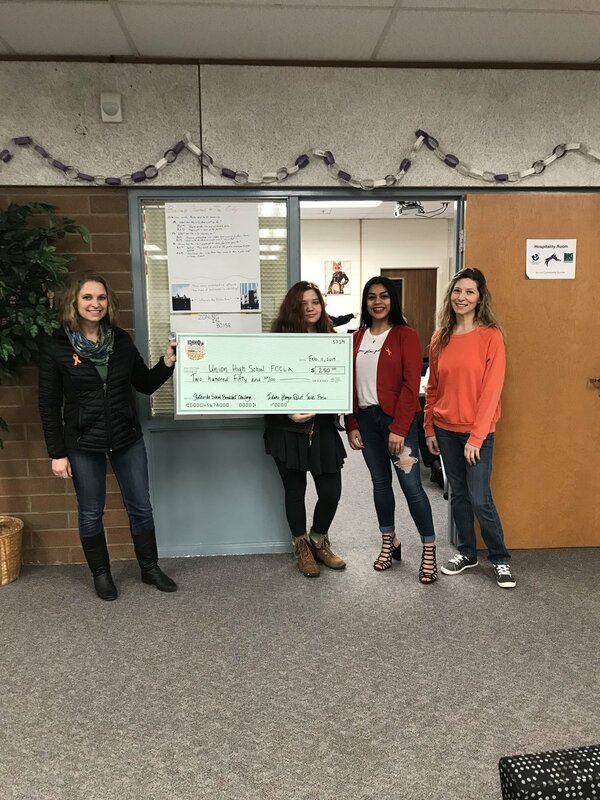 Watch this video taken at Whitney Elementary School in Boise, Idaho to learn about their Breakfast in the Classroom program. 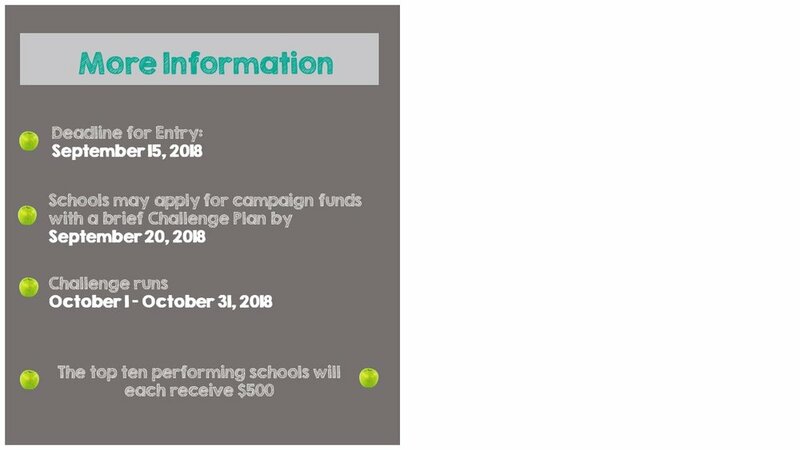 Promoting your School Breakfast Challenge will be easy with the documents below. The calendar and flyer are templates that can be tailored to your school site! Or Check out the ideas from the USDA. 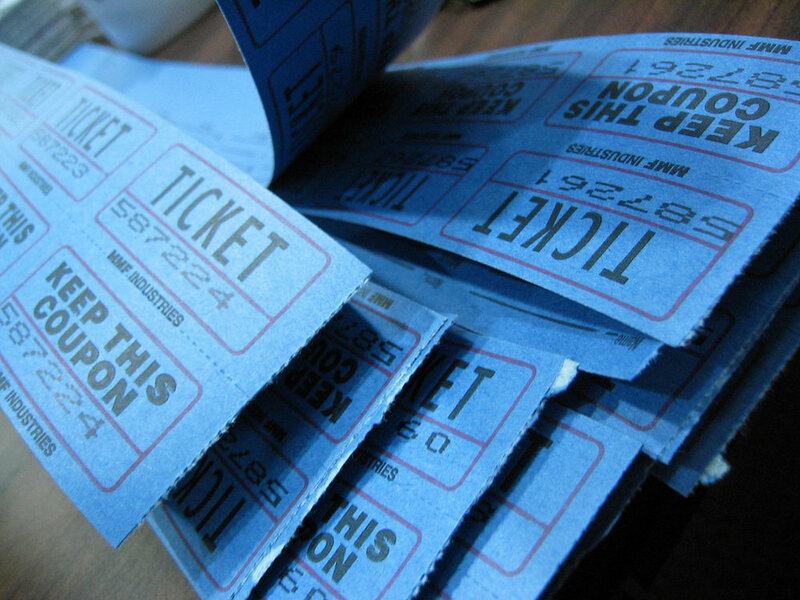 FUN IDEA: Weekly raffles for breakfast participation! To submit an application for reimbursement of campaign funds fill out form and send it to Stephanie@idahohunger.org.